F# has the potential to be a game changer in the U.S. insurance industry, according to my article, A Sharp New Analytical Tool, which was just published in Contingencies’ software supplement. If you have never heard of F#, you are not alone. It was developed in England for mathematical and analytic computations. The Microsoft programming language enjoys a larger following in Europe, where banks and insurers are already using it. Our nation’s banking industry is already enjoying the benefits of F#, and insurance companies are likely to follow. Grange Insurance’s experience offers a window into the industry’s future. Insurance agents are able to immediately offer quotes while the insurer can offer new products, pricing structures and experiment with predictive modeling. 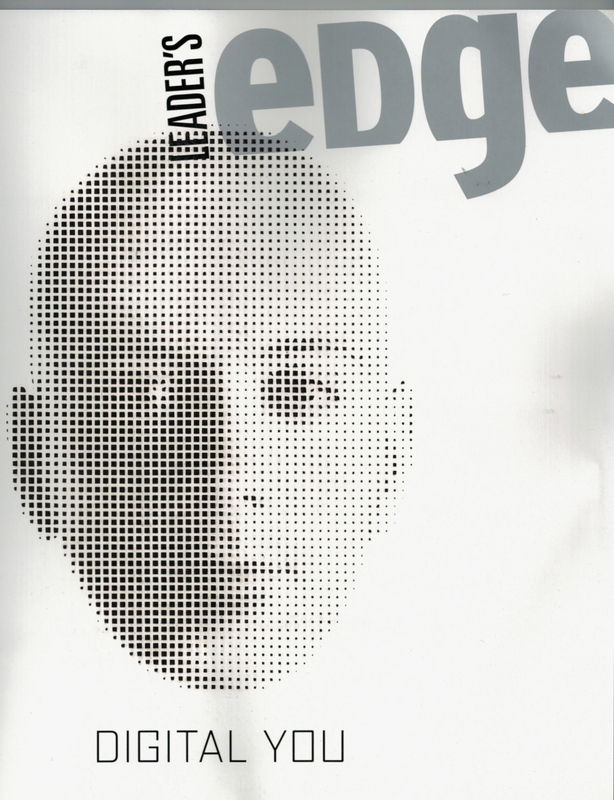 The Columbus, Ohio-based property/casualty insurer got hip to F# in 2008 while it was still part of Microsoft Research. The programming language is a step beyond the better-known C#, provides faster and more accurate results than SAS and offers several advantages over the much-beloved R language. But that is just the beginning. 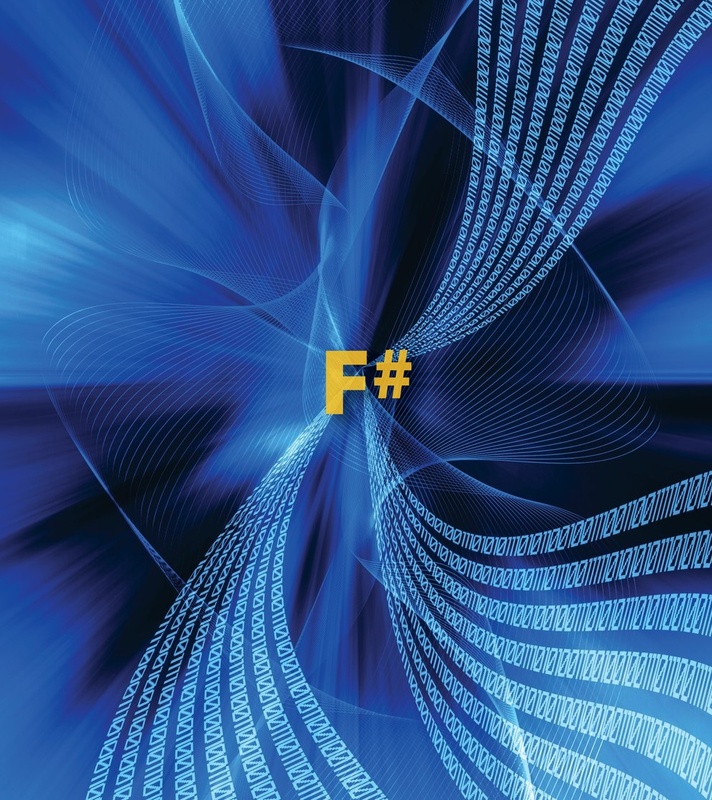 To learn more about F# and its potential, please read my article by clicking here. The future of predictive modeling will not be limited to workers’ compensation. To the employer, this means that the day will come when you can buy coverage for all insurances and enjoy benefits beyond the traditional multi-line discount. Through “enterprise predictive modeling,” employers will be offered integrated packages of coverage for workers’ compensation, commercial auto, general liability and even professional liability. While at the earliest stages, insurers will be more responsive to reflecting premium based on current claims experience and not just past experience. Therefore, employers who improve their workers’ compensation and other programs will not have to wait the two-to-three year lag time to enjoy better premiums. Some actuaries believe it will make the traditional experience modification factor unnecessary. As I covered in a different article, Beecher Carlson, the insurance brokerage firm, is offering a total cost of risk tool that more quickly responds to claims experience in the underwriting process. (To see the article, click here. beyond the traditional multi-line discount. I am psyched about the potential that will come from integrated predictive modeling and I am honored that the American Academy of Actuaries publishing my piece in its Contingencies magazine. To see my compendium of predictive modeling articles and posts, please click the “predictive modeling” section at the bottom of this blog. After Towers Watson published its annual predictive modeling survey results a couple weeks ago, I assumed it was well covered. My assumption was wrong. I realized that the “coverage” was mostly cutting and pasting the firm’s news release. Being familiar with the past studies, my goal here is to give this important survey the deeper coverage it deserves. The study, called, “2012 Predictive Modeling Benchmarking Survey: Advances in Implementation,” can be found here. 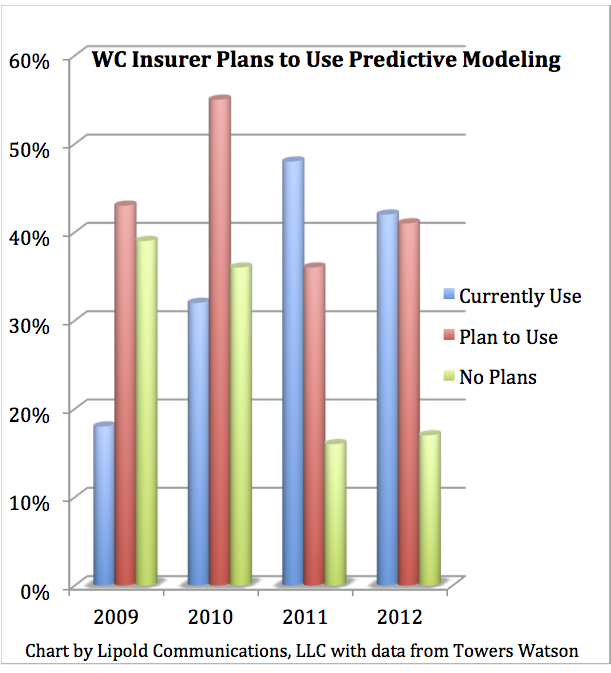 Previous studies revealed the benefits of predictive modeling and its use by insurance line. The new study places personal lines and commercial lines into their own buckets. My focus is on commercial lines. Being a certifiable comp nerd, I had to know how it is progressing in workers’ compensation. To find out, I contacted Brian Stoll, one of the study’s authors, who is a source I have relied on for my predictive modeling articles. He was kind enough to supply the information shown in the chart above. The graph above shows that insurer use and/or interest in using predictive modeling for workers’ compensation continues. Keep in mind that the study’s mix and amount of responders changes for each study. This year’s results include smaller insurers who are likely not yet in a position to apply predictive modeling. 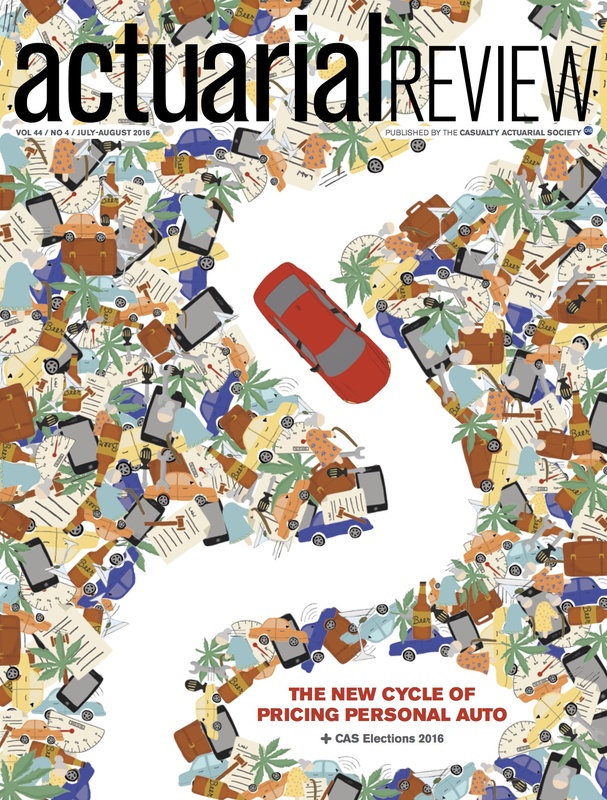 Ninety percent of the property/casualty insurers surveyed said that bottom-line performance improvements were the motivation for applying predictive modeling. This confirms the assertions I make in my blog, Predictive Modeling Is Here to Stay, which was published one day before Towers Watson’s results were released. Bottom line positive impacts for commercial lines carriers are: renewal retention (39 percent), market share improvement (33 percent), and expansion of underwriting appetite (22 percent). The report says that given trends, standard commercial lines will likely achieve benefit levels even more over the next few years. I agree. Commercial lines insurance has been following the lead of personal lines all along, so as efforts mature, so will results. Another important point: midsize and larger employers report more favorable bottom line results, particularly in loss ratio improvement and profitability. “This is likely a result of first-move advantage,” the study says. Commercial lines carriers focus more on loss ratios than the frequency/severity models used by personal lines. It appears that carriers of all the p/c lines surveyed have not yet taken advantage of reducing manual renewal costs or focused their manual underwriting activities on higher-premium or more complex accounts. The study was based on 63 insurance executives from the U.S. and Canada. Responding companies represent a significant share of the U.S. P&C insurance market for both commercial lines insurers (21 percent) and personal lines carriers (17 percent). Predictive modeling could change the relationship you have with your agent or broker because it changes the complexion of riskiness. This is not only true for workers’ compensation, but commercial and executive coverage as well. Currently, agents and brokers respond to insurer underwriting changes, which can happen without warning to them. Insurers are trying to do a better job communicating to their agents and brokers about new underwriting parameters resulting from predictive models. If insurers choose to write coverage differently for certain risks or industries, your agent or broker might have to scramble to find a new insurer. As pointed out in a previous blog, predictive models are more sensitive than the traditional experience modifier. Therefore, you could be surprised by the delicacy of insurers’ predictive models compared to the traditional experience modifier. You might even get new and better service. Agents are increasingly becoming “strategic partners” with their clients. To improve customer retention, these agents try to help clients improve their risk profile. This is already going on in the health insurance arena where agents and brokers are offering wellness and disease management programs to improve the health of their clients’ employees. You might even get new and better service. Insurers have also developed predictive models to determine which agencies and brokerages more likely to bring in business. So if you like your insurer, you may end up having to use a different agent or broker. Theoretically, agents and brokers can use predictive modeling to help their customers make better buying choices. Some very progressive agents are initiating their own efforts to identify the cost of an employer’s workers’ compensation risk through predictive modeling. They are recommending initiatives to improve risk and the pre-underwriting phase of buying insurance. However, most do not have the resources to hire actuaries and statisticians to build models or locate appropriate data sets. And, too many agents and brokers are having difficulty adapting to computer automation. Expect them to ask more detailed questions about your company. This additional information is for the predictive models for underwriting and perhaps premium auditing applications. Off-the-shelf workers’ compensation predictive modeling products are not yet available to agents and brokers. Until they are, you and your agent may end up at the mercy of predictive models insurers are using. 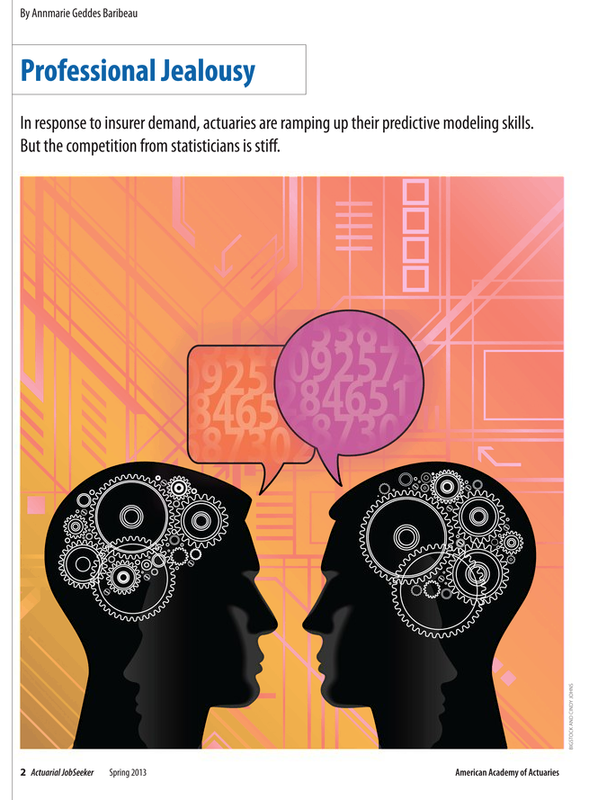 As I covered last week, predictive modeling is here to stay. We are yet to realize all of its ramifications. This is part III of my series,What Employers Need to Know About Workers’ Compensation Predictive Modeling. To read part I, click here. Part II, click here.